use data from multiple sources to detect and prevent problems in our cities and regions before they happen? What if we could analyze different kinds of trusted data to inform any policy development? 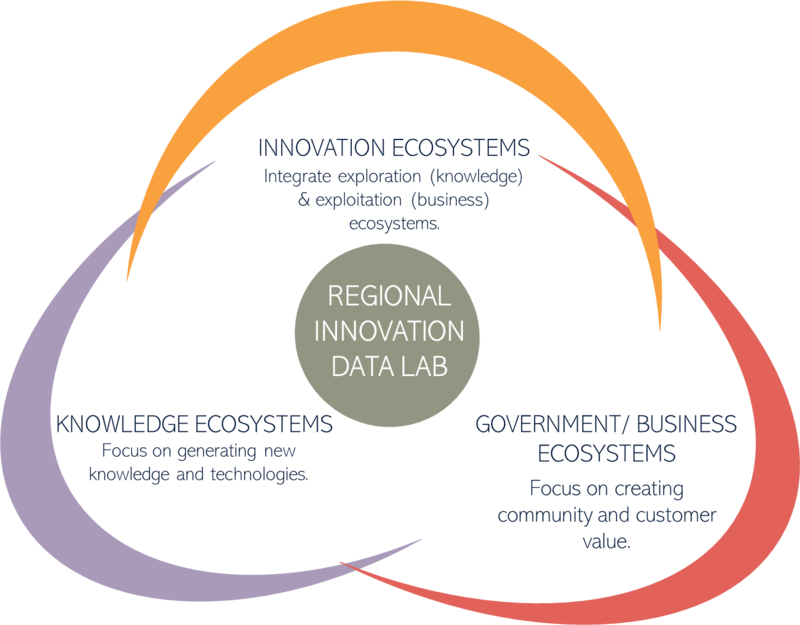 The Regional Innovation Data Lab's data-rich environment provides new opportunities to fast-track innovative solutions that address long-standing urban and regional problems by using “place”, rather than discipline or agency, as the data linking framework. With the right data ecosystem RIDL can improve our understanding of these problems, which will in turn improve policy making, service delivery, and effective business and regional development. promote the Lab’s successes and benefits within the wider community. The inaugural Chair will be Mr. Rob Cook, who was Chief Executive Officer of the Queensland Cyber Infrastructure Foundation (QCIF) from 2010 to 2017. Rob has made a significant contribution over the past 40 years to the development of the research services and infrastructure ecosystem within Australia and, more particularly, Queensland. Key representatives from government, research, industry and community are currently being invited to join the Board. Griffith University is deeply engaged with all levels of government, the not-for-profit, private sectors and the community, working together for mutual benefit. This partnership creates an exciting opportunity to be at the forefront of regional innovation through data, leveraging our respective strengths and our strong partnerships to be a national and international leader in harnessing data to build innovative, dynamic, regions of the future.